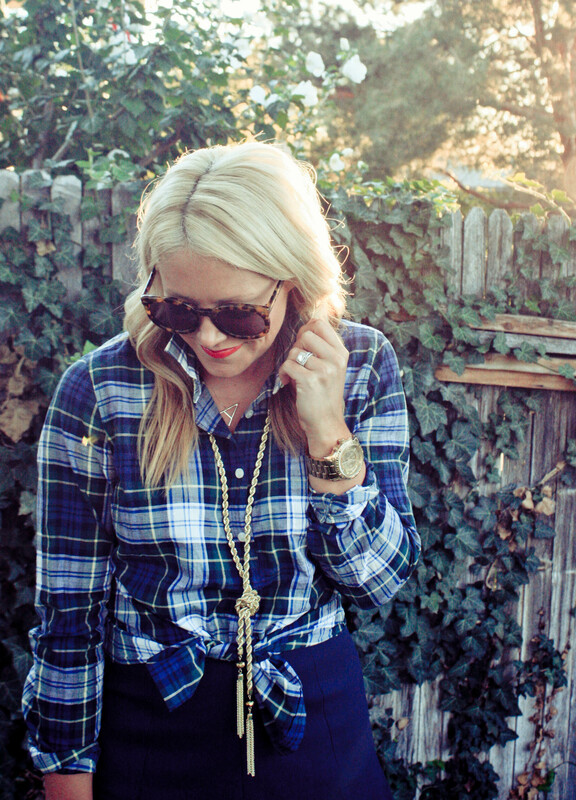 One of my favorite things about Fall fashion? 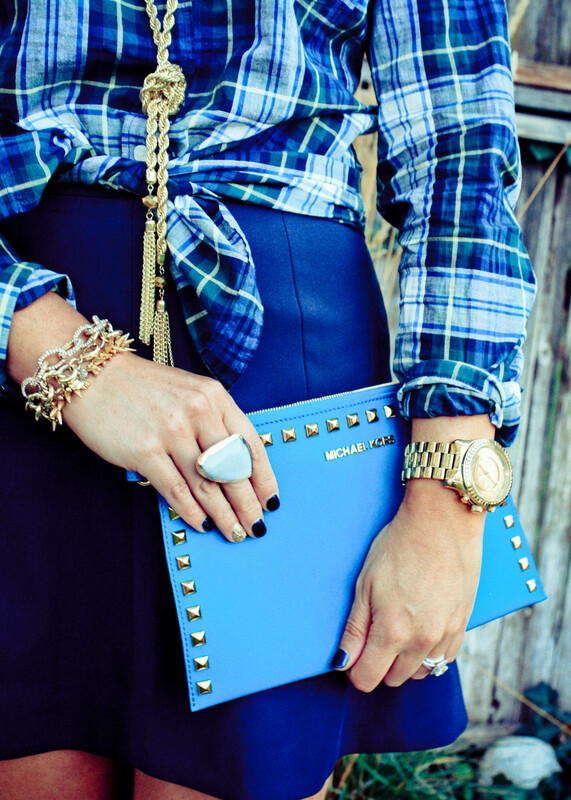 PLAID! And now that the temps are finally starting to cool off a little in the SLC, I am happy to start rocking all of my favorite button downs again. This shirt was a staple in my closet last Fall, and it’s already well on its way to being a staple piece again this season. Not only does it bode well with denim, but it also looks great dressed up with a pop of leopard! Hope you all had a fantastic weekend! Our was full of rain, but it finally feels like Fall here in the SLC! And that has me feeling just a little bit excited! Love this look!!! 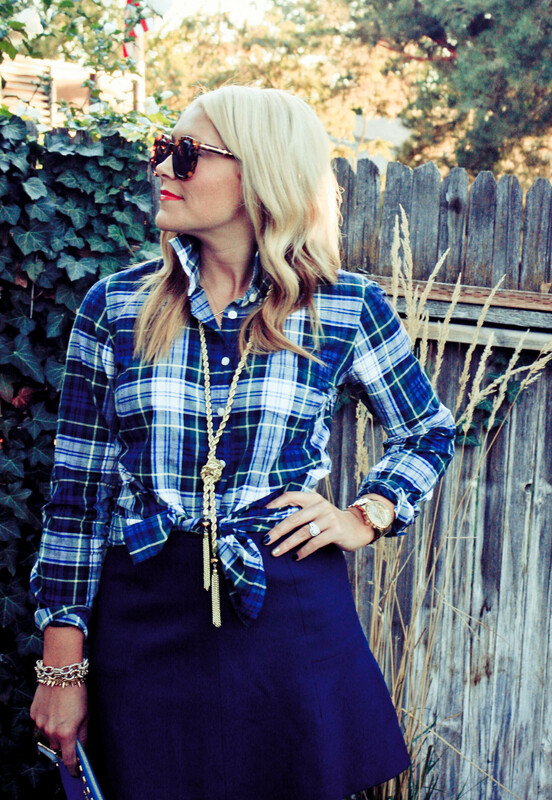 That plaid shirt and skirt are perfect together! !